Salt Lake City, UT. 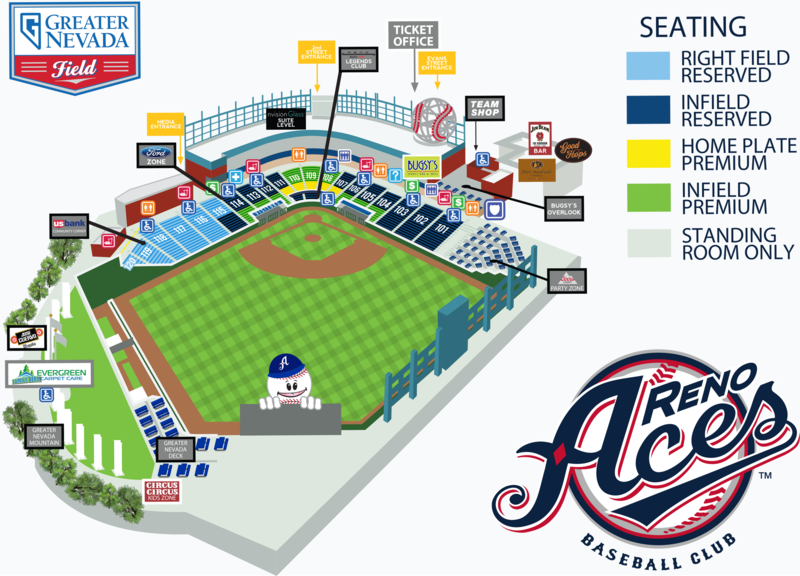 - The Reno Aces got their revenge in extra innings tonight in Salt Lake, winning by a score of 3-2 in their final road game of the 2018 regular season. Jimmie Sherfy came on in the bottom of the 10th inning. Per the new Minor League Baseball rules, a runner began at second base with no outs. Salt Lake worked themselves into a favorable situation, loading the bases with no outs needing just one run to win. Sherfy forced Bo Way into a 3-2-3 double play leaving one runner at third base with two outs. Sherfy struck out the next batter to send the game into the 11th. Reno plated two runs in the top half and Jimmie Sherfy picked up his fifth win of the season allowing just one run to score. It was a pitchers duel most of the night. Reno marched out five arms during the first nine innings of play. Matt Koch (1.0 IP, 0 H, 0 R) got the start for Greg Gross and worked a perfect 1-2-3 inning. Albert Suarez followed with four innings of two-hit baseball and allowed the lone Salt Lake run to cross the plate during regulation. Braden Shipley, Joey Krehbiel and Jimmie Sherfy closed out the game with six innings of zero-earned runs. 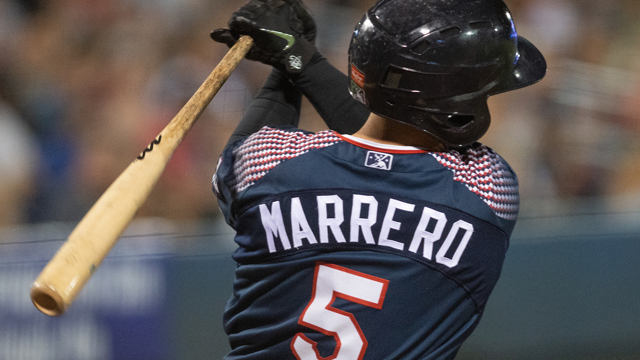 Offensively, the Aces were led by Deven Marrero who hit a solo blast in the fifth inning off former Aces right-hander Ivan Pineyro. Kevin Cron and Rey Fuentes both finished with multi-hit performances. The win sends the Aces home for their final homestand with a record of 69-67. First pitch tomorrow against Albuquerque is slated for 7:05 p.m.
40-Man: Some of the best prospects in the baseball could soon be in the Major Leagues with active rosters set to expand from 25 to 40 players on Saturday. These players must be on the Major League 40-man roster in order to receive the promotion. On the current Aces roster, nine players are on the Diamondbacks potential September Call-Up roster: Jake Barrett, Silvino Bracho, Matt Koch, Joey Krehbiel, Jimmie Sherfy, Braden Shipley, Chris Owings, Ildemaro Vargas, and Socrates Brito.